British thriller writing star Simon Kernick will now be appearing at Takapuna Library this Thursday evening at an event to raise funds for those affected by the Canterbury earthquake. As I reported this morning, due to the property and infrastructure damage caused by the 7.1 magnitude earthquake that struck Christchurch, New Zealand's second largest city, on Saturday, and the ongoing effects caused by the quake and a series of more than 100 aftershocks, the 2010 The Press Christchurch Writers' Festival has unfortunately been cancelled. Kernick was one of the international stars due to appear at the Festival, including as part of the Setting the Stage for Murder event on Friday night where the inaugural Ngaio Marsh Award for Best Crime Novel was to be presented. Now he is helping raise funds for those affected by the disaster. 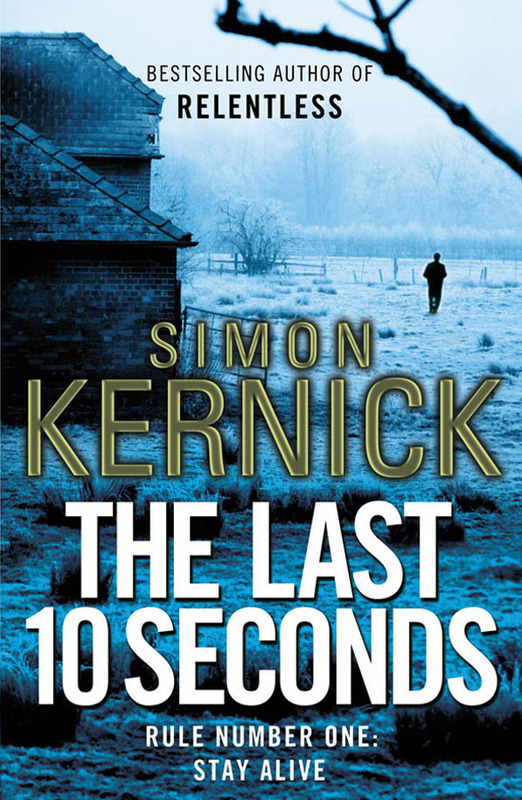 Kernick is a former computer programmer in his early 40s who has been described as "Britain's most exciting new thriller writer". He debuted with THE BUSINESS OF DYING in 2002, and his ninth thriller, THE LAST 10 SECONDS, was published here in New Zealand last month. 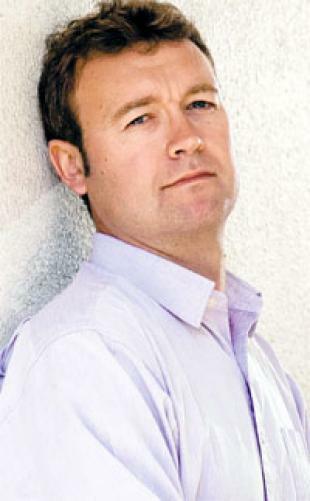 In 2007, his book RELENTLESS, after being selected by Richard and Judy for their recommended summer reads promotion, went on to become the bestselling thriller in the UK for that year. It should be a terrific evening on Thursday - Helen Woodhouse and the team at Takapuna Library always put on great events - and I urge anyone in the area to head along, both to meet a cool author, and to help raise some money for our friends down South. I hope the event goes well, Craig! Love Simon Kernick's novels as they're set in my former stomping ground and the dscriptions are spot-on! Will any of the other 'touring writers' be attending the event? Craig - What a great idea for a relief effort, and I hope it goes very well. Thanks for sharing with us.